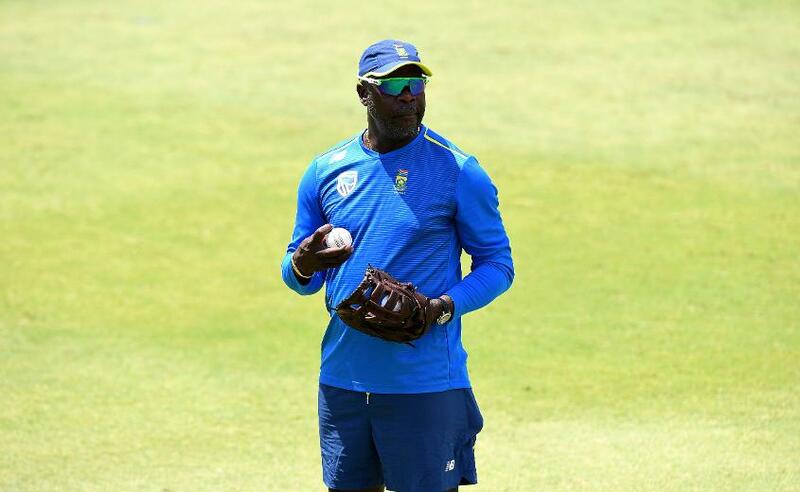 South Africa coach Ottis Gibson has said that there will be several changes to the team in the upcoming Twenty20 International series against Sri Lanka, as the Proteas trial new players ahead of the ICC Men's Cricket World Cup 2019, a part of Cricket South Africa’s Vision 2019. 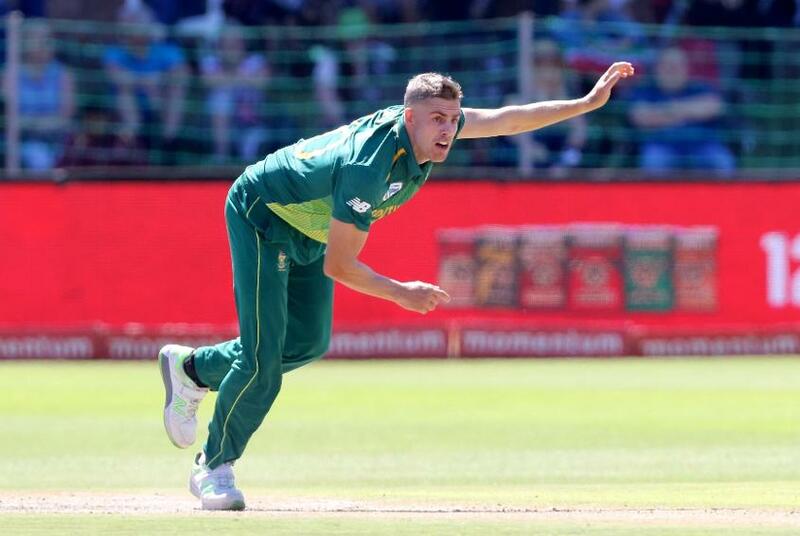 Speaking on the eve of the first T20I on Tuesday, 19 March, Gibson explicitly stated that the senior members, who played a part in South Africa’s 5-0 sweep of the ODIs, would be given a rest in favour of some of the rookies. "The first thing is that some of the guys are going to be given a break," Gibson said. 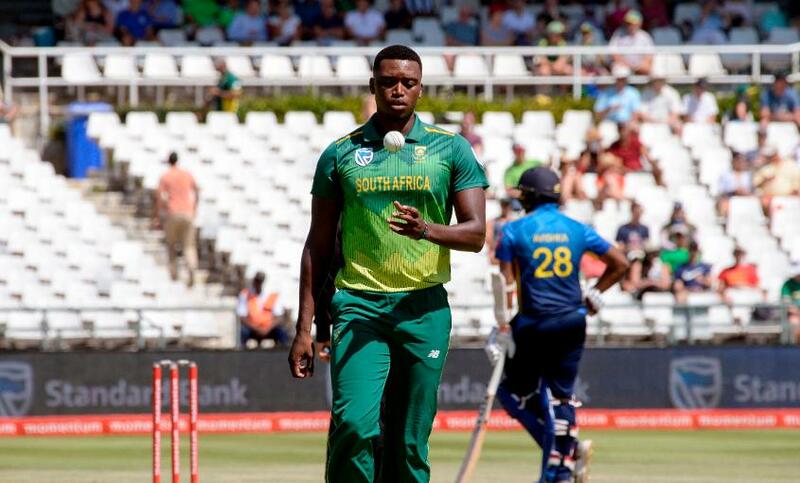 "Lungi [Ngidi] picked up a slight niggle in the last game. I don't think it's too serious, but he's going to be given a break. "After this first game, KG [Kagiso Rabada] is going to be given a break, and Faf [du Plessis] and Quinton [de Kock] as well, who play all formats. We've brought in [Lutho] Sipamla. We've looked at him in the Pakistan series, he looks a really good prospect. So we're going to try and give him some more game time." Gibson added, "We've always used the T20s as an opportunity to expose new talent, and that's what we're going to continue to do with Sipamla and [Sinethemba] Qeshile. Hopefully, the guys that are left here, there's still an opportunity for them to get some form." South Africa similarly tried out some of their newer players in the ODI series, where some of those experiments paid off. Anrich Nortje, who was selected ahead of Dale Steyn in four of the five ODIs, impressed with his eight wickets at 18.75. Rassie van der Dussen looked comfortable in the middle order, where he notched up a fifty and finished off successful chases. In all, South Africa have trialled eight new players across the two limited-overs formats this season. "The one-day series gave us a good look at some players," Gibson said. "Obviously, the result is quite pleasing going into the World Cup. We saw Nortje come in and do really well. We've seen Rassie now for a while. We would have liked some more performances from other players. The likes of Reeza, I'm, sure would have liked to have made some more runs. "He's [Nortje] come in and done quite well. He'll surely be in the conversation at the moment. Even yesterday, in the last game of the series, he bowled really well. And he complements the other bowlers. "One of the things that we've always looked at when we're putting together a bowling unit is guys who can get wickets in the middle overs. Him bowling first change with his pace in those middle overs, he is surely a wicket-taker." Gibson further said that form would be the primary criteria for World Cup selection, but acknowledged that South Africa may have to fall back on reputation should they not find enough players clicking. The coach hinted that would be the mindset with which they approach Hashim Amla’s selection when he becomes available next. 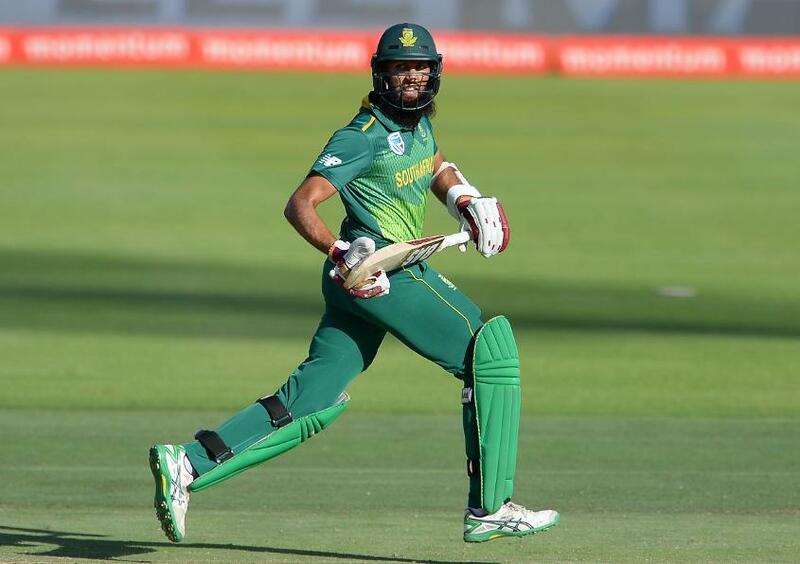 Amla hasn’t played international cricket in nearly a month now and has opted out of the T20Is to be with his ailing father. "First and foremost, you want to pick on form," Gibson said. "If there's no form to go with, then you have to look at reputation I guess. That's something that we'll have to look at. “With regards to Hash, he's not played any cricket for a long time now because of his family situation. So when we sit down to discuss the team, that will surely be one of the things we have to consider."